For a mid-size Bavaria, the 38 Cruiser is a very liveable family boat that offers a lot of comfort in under 40 feet. This boats tends to maximize interior volume and offers a roomy and comfortable cockpit. 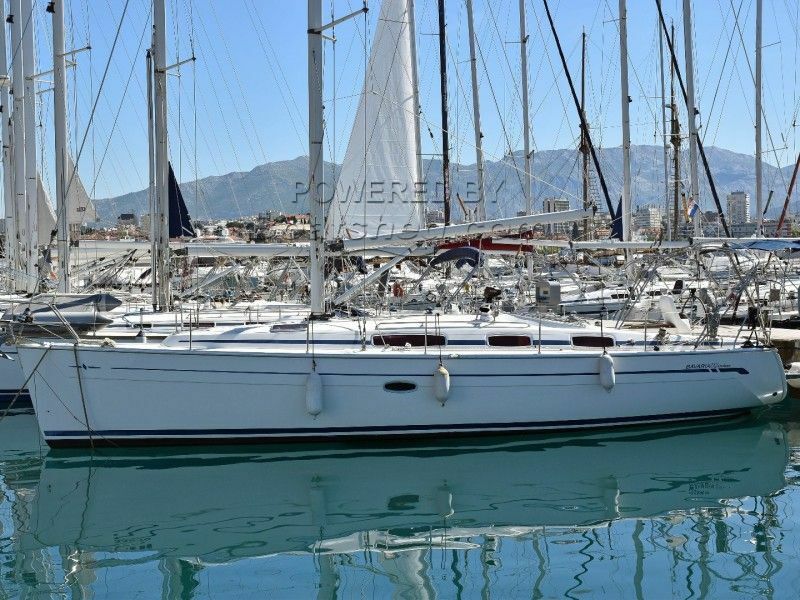 Modern design, careful engineering and meticulous construction should give the Bavaria 38 Cruiser a long lifetime of pleasing its owners, whether they choose to sail coastwise or go offshore. This Bavaria 38 Cruiser has been personally photographed and viewed by Maroje Mose of Boatshed Croatia. Click here for contact details.